Pru worked in the Financial Planning industry at Westpac for over two years and is currently aiming to finish his Financial Planning degree by next year. In the future, he aims to become a financial adviser. Pru works to prepare everything you’ll need for your regular review meetings with us, as well as ensuring that everything adheres to our comprehensive compliance regulations. Pru can most commonly be found watching NBA basketball with his friends or dining out with his wife at one of the many great restaurants in Brisbane. At MWS, everyone works together with a collective goal of helping our clients achieve their financial dreams. The fact that we get to do it in a fun and boisterous team environment also helps! 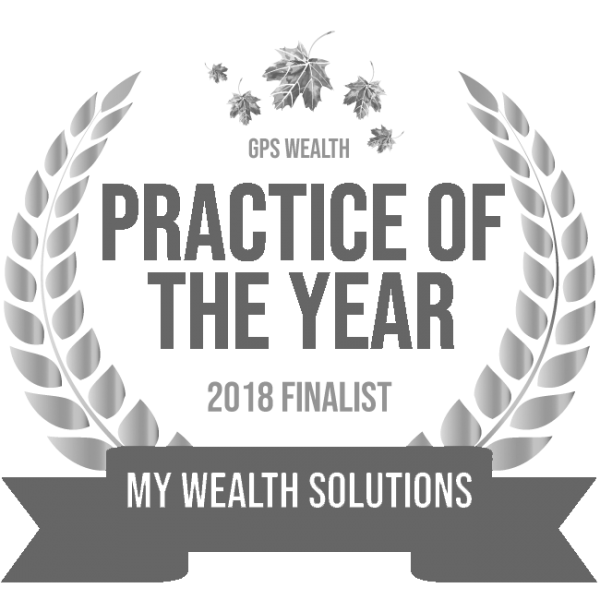 That the goal of a financial planner is not just about providing our clients with advice on various financial matters, but also about providing education and assisting our clients in simplifying complex financial matters. If you could give one piece of advice to the Pru from 10 years ago, what would it be? To spend money more wisely and to invest some of it in shares/managed funds. I would probably also give myself some stock tips – is that illegal?! None that I can think of – but my colleagues might think differently. I lived in Singapore for most of my early life before moving to Australia. Lebron James. He is not only a great basketball player, but also an awesome businessman. I would love to pick his brain on both topics.